Great to see this date — two years have already passed since Mei-Shun had the operation. 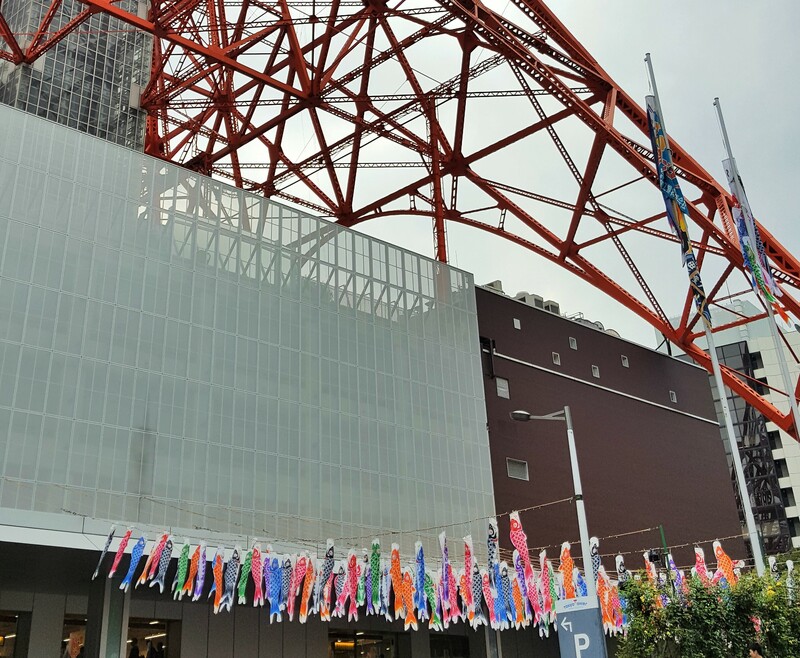 She has never seen the carp princess after leaving the hospital, while saw many in the air at Tokyo Tower on Saturday. We would be able to see them swim lively within Golden Week, 10-day leave this year including serial weekdays on May 1st and 2nd. Mei-Shun hopes it allows her to forget a phone call from Dr. A.